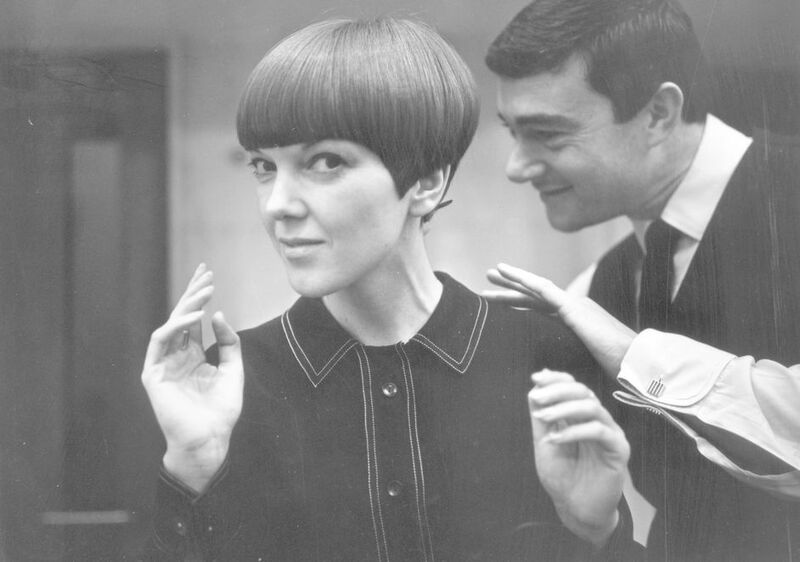 Following on from Christian Dior and Balenciaga, both the subject of fashion forward V&A exhibitions, the spotlight falls on a designer who is closer to home, Mary Quant. A household name in the 1960s, Mary Quant was a byword for high hemlines and pelmet sized miniskirts. With over 200 garments and accessories, including unseen pieces from the designer's personal archive, the exhibition revels in Quant miniskirts and makeup, her famous Bazaar boutiques as well as patterns you could make at home. What are the best dining options near Mary Quant London? Mary Quant gyms, sporting activities, health & beauty and fitness. The best pubs near London Mary Quant. Mary Quant clubs, bars, cabaret nights, casinos and interesting nightlife. Where to have your meeting, conference, exhibition, private dining or training course near Mary Quant. From cheap budget hotels to luxury 5 star suites see our deals for Victoria and Albert (V & A) Museum hotels, including Cheval Harrington Court Apartments from 95% off.